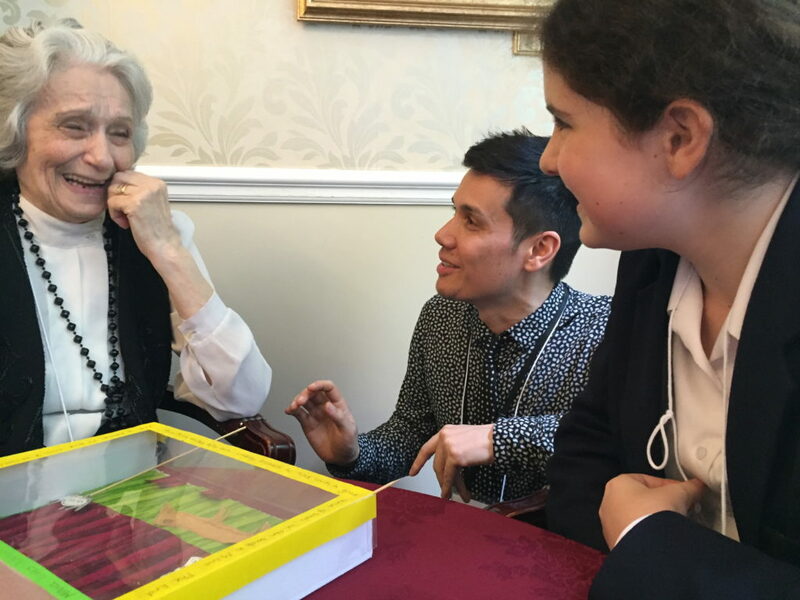 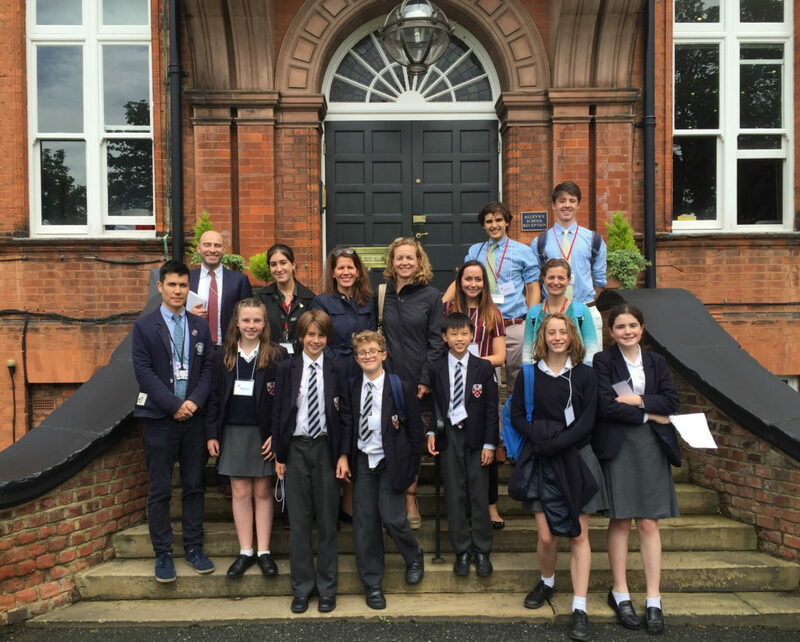 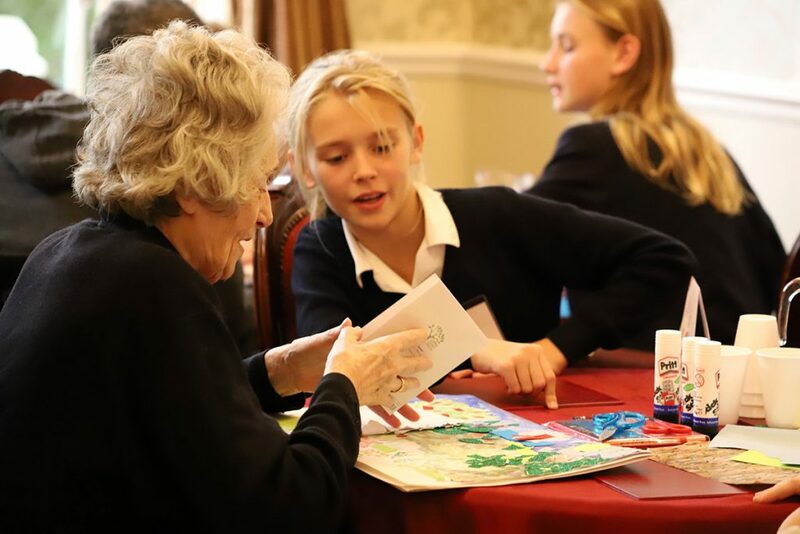 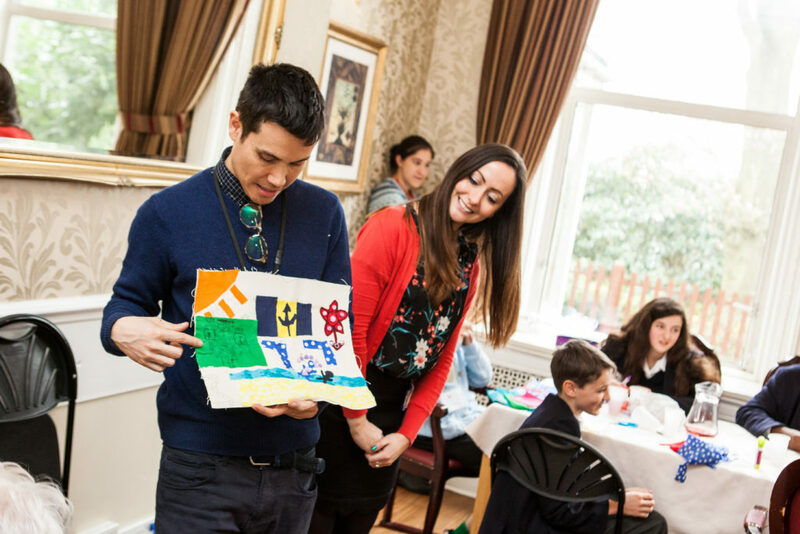 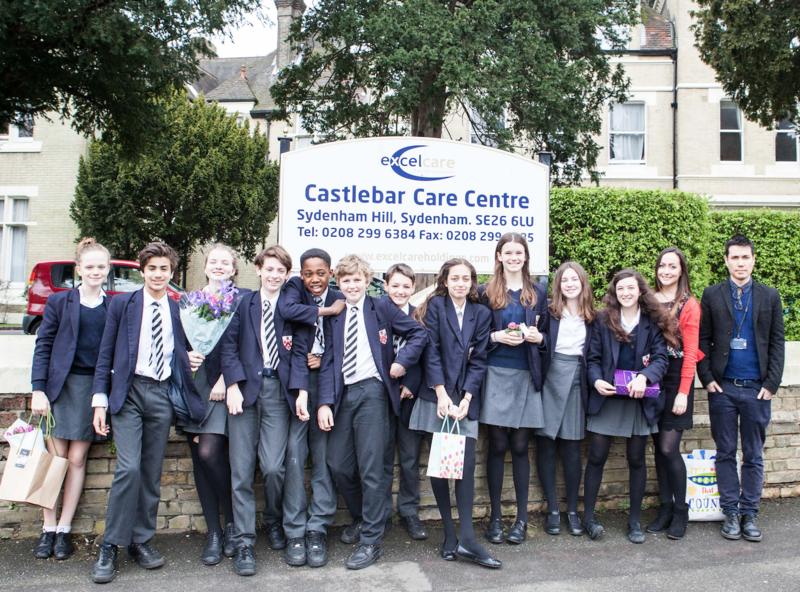 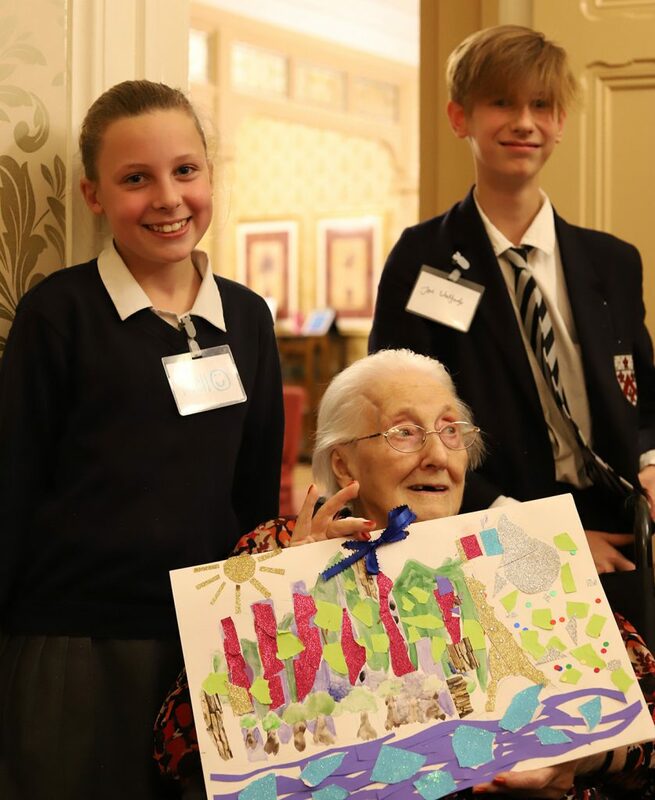 In 2016 we brought a Goodwill Delegation from New York and Connecticut to London and launched the Alleyn’s Sweet Readers program at Castlebar Care Home. 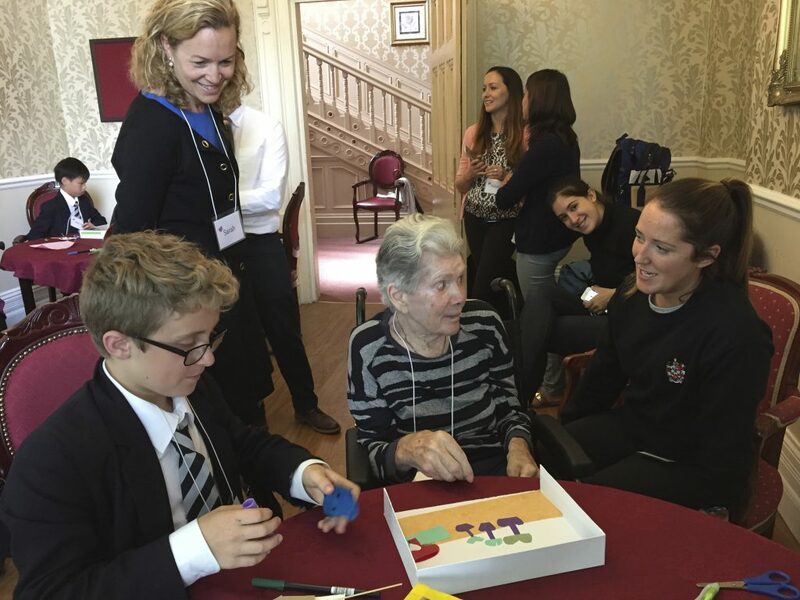 Our team was matched by a fantastic team at Alleyn’s School and dedicated partners at Castlebar Care Home. 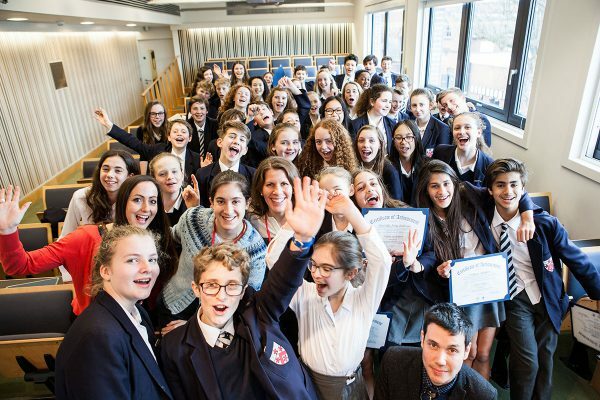 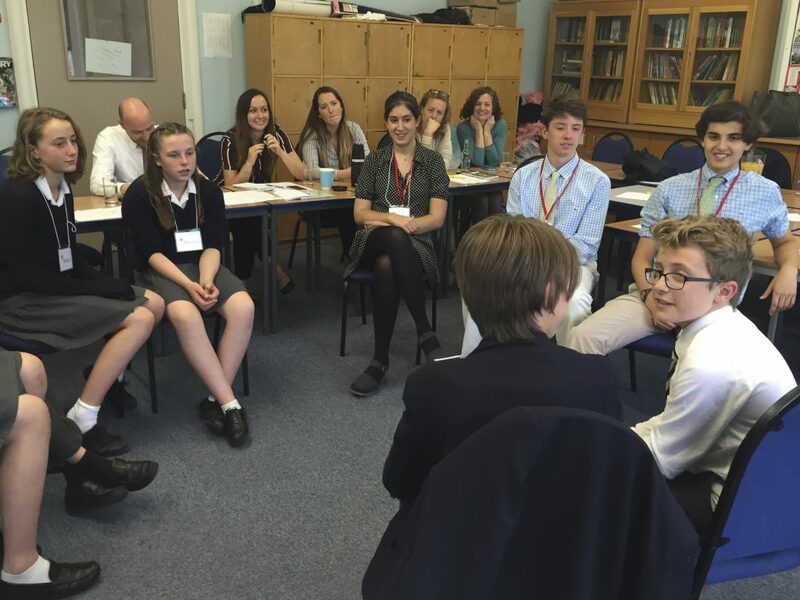 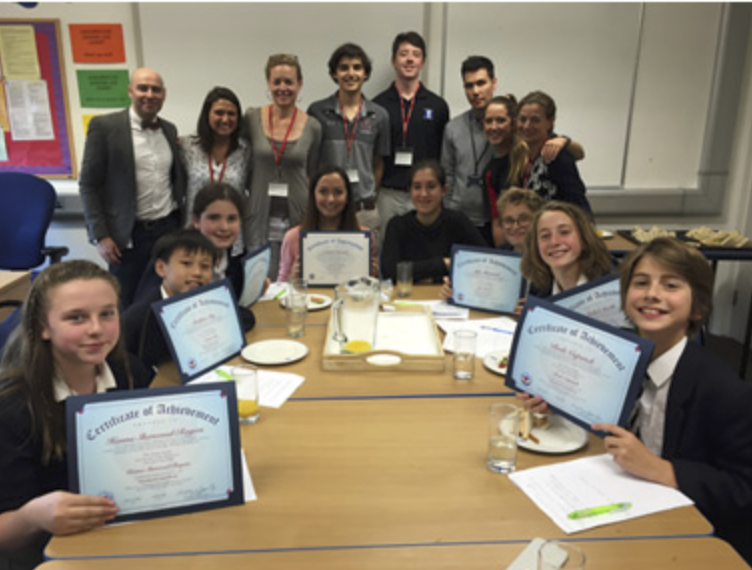 Watching the US Sweet Readers and Facilitators train the British Sweet Readers and Facilitators and then to see the transformative impact of the Alleyn’s Sweet Readers engaging with the Castlebar residents was remarkable and set the stage for our broader international expansion! 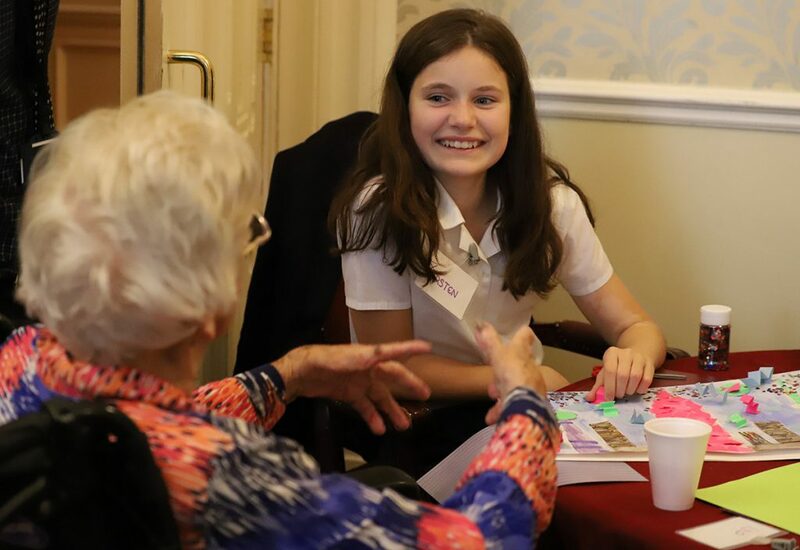 Read insights on the London Pilot from Sarah Burdett and Natalie Demain. 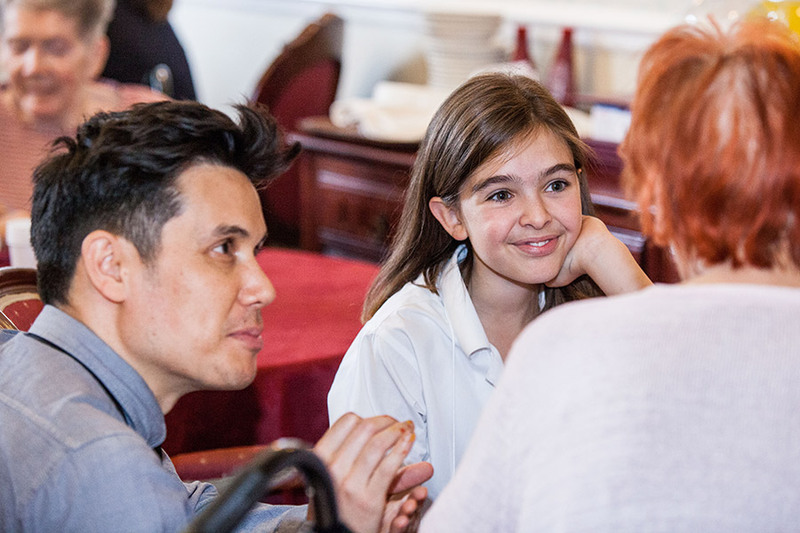 18 months after the pilot the community has expanded 700% and under the guidance of Natalie Demain and Nicholas Allan, the community is now self-sustaining and poised to expand Sweet Readers to other communities in London!